The Cambridge Introductory Seminar is designed to introduce teachers and principals, as effectively as possible, to the Cambridge English Examinations and their preparation in combination with Lehrplan 21, in one or two days. 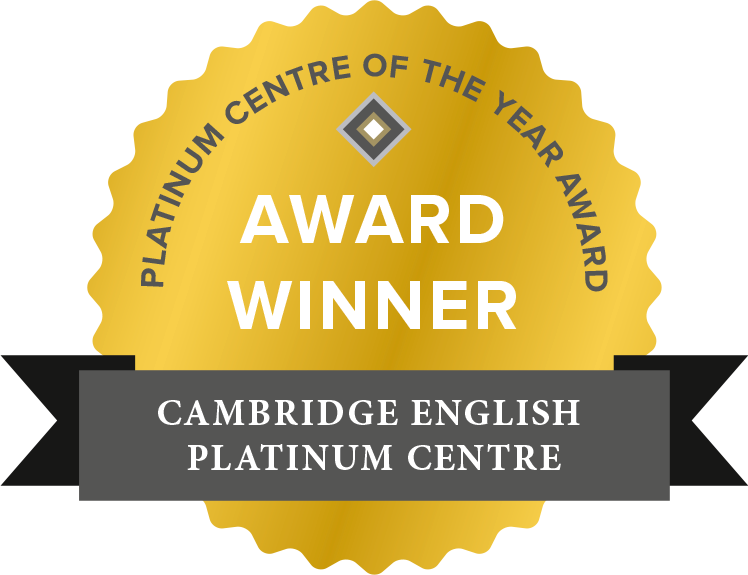 The aim of this introductory seminar is that the school and the teachers have the necessary knowledge to successfully prepare their students, within the school structure, for the Cambridge English Exams. The workshop will aim to show teachers the advantages of computer-based testing. There will be computers available so that participants will be able to get “hands-on” experience, as well as preparation resources for the computer-based (CB) exams.